Darla. "Air raid, Freshman.". 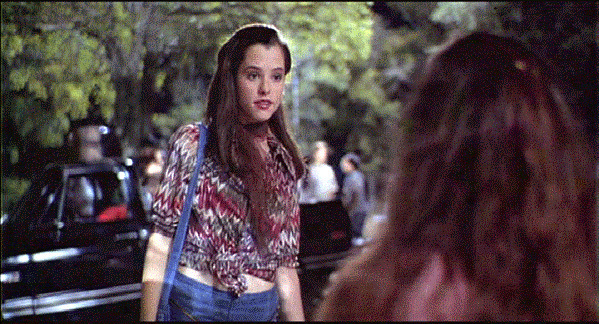 Wallpaper and background images in the Dazed and Confused club tagged: dazed and confused image picture still darla marks darla parker posey. hi you all rock you are the best go dazed and cunfused!!! !